If you currently have a credit card or have had in the past then you may well have credit card PPI. PPI stands for payment protection insurance. This insurance is meant to protect your credit card payments should you ever come into difficulty doing so, for example, you may become unwell or have an accident meaning you are unable to work. Having protection sounds the most secure thing to do, doesn’t it? But in the long run, there is a very slim chance you will become unable to make the repayments so, in fact, you will actually be paying a lot of money just in credit card PPI. Although payment protection sounds the best thing to do at the time of investing in a credit card, it’s the banks and lenders that have been making it sound so appealing to their customers and many of us have been made to feel that PPI is a requirement when taking on a credit card and not actually a choice and with this the banks have now lost a case against mis-sold payment protection and must pay their customers back any credit card PPI plus interest. In many cases, people have found that they have not been given a choice regarding credit card PPI but has had it put on automatically. This is also an example of mis-sold PPI. There are many examples where you may have been wrongly sold PPI so it’s worth finding out whether you have had any protection or not and then if so, seek help in getting your money back like thousands of others already have. To find out whether you may have credit card PPI, take a look at a statement where it will state payment protection or credit insurance. Other than that you can give your credit card lender a call who will inform you whether you payment protection or not. 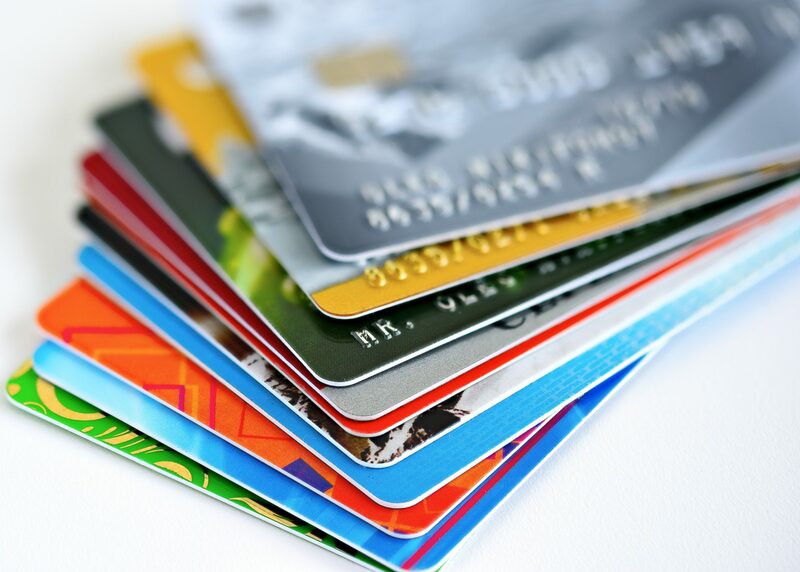 Whether you are currently using a credit card or have had one over the last ten years you are still entitled to claim any credit card PPI back along with any interest occurred.